That’s how you were meant to be. Even if you aren’t feeling it… yet. I’m here to help you fall in love with yourself. My name is Aili (that’s pronounced “eye-lee”). 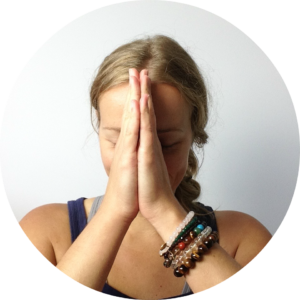 Using coaching and Kundalini yoga, I can help you build inner and outer strength, learn to trust yourself and realize who you really are, so that you feel worthy of your craziest dreams and confident in your power to make them happen.